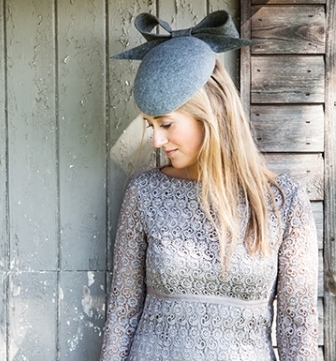 We are delighted to launch our debut Autumn/Winter 2014 range of hats, fascinators and pill box hats. 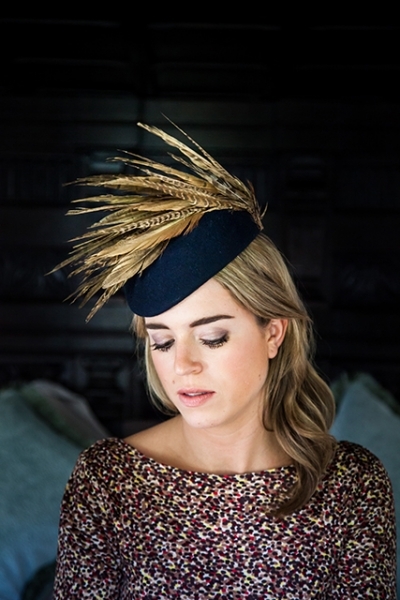 Named after our favourite race courses, these hat designs are perfect for a winter wedding, christening or adding the finishing touch to your race meeting look. We have softened the look of felt bases with pretty feather, bow or contrasting felt colour finishing touches. We offer these felt hats in a variety of colours, just choose your preferred colour from the chart if you would like to customise your winter hat.